The product reviewed was sponsored by Wishtrend. All thoughts and opinions expressed are my own and 100% honest. 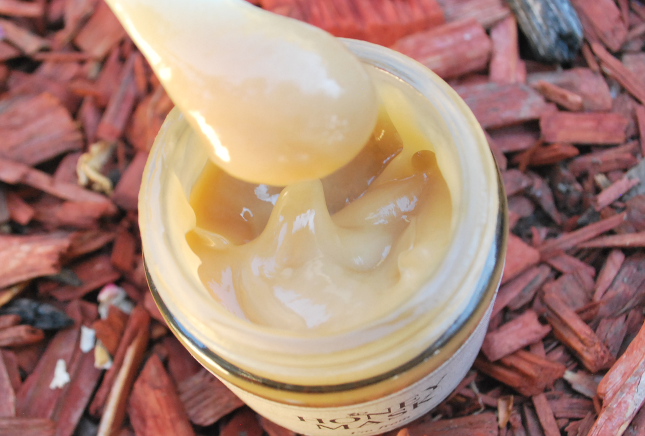 Oh dear honey... one of my favorite skincare ingredients, especially for its brightening and moisturizing properties! As my friends may know, I'm a bit obsessed with propolis (an ingredient similar to honey) ampoules at the moment. They're honestly the best thing I've tried when it comes to smoothing out your skin and giving it a lovely glow. So when I had the opportunity to try the popular Honey Mask from Wishtrend, I went for it. Needless to say I was not disappointed. Find out more about my thoughts on this product by reading on! Honey- The main ingredient of this product, honey's great for providing moisture for your skin to give it that beautiful glow. It's also antibacterial, so it's good for acne and soothing your skin. Propolis Extract- I was really excited to see my favorite skincare ingredient in the list! Propolis is a highly antioxidant substance collected by honeybees from tree buds. It contains nutritional ingredients to protect the skin from both internal and external irritants and repair damaged skin. It also helps restore your skin to a healthy state by soothing sensitive skin. According to CosDNA, PEG-7 Glyceryl Cocoate is the only ingredient that got a red flag in terms of safety. Beeswax, Jojoba Seed Oil, and Butylene Glycol scored 0-2 as a possible acne trigger and irritant. Packaged in a thick glass jar, the honey mask is well protected but at the same time not so travel friendly, since it is made of glass. 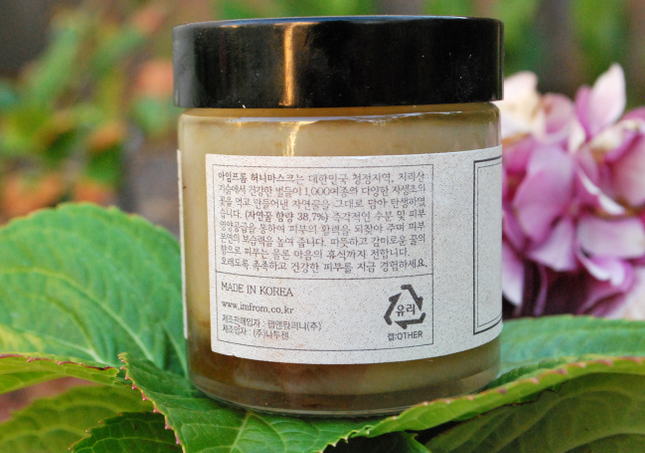 On one side of the jar you'll find the ingredients in Korean. As you can see in the picture above, the mask contains 38.7% of honey. 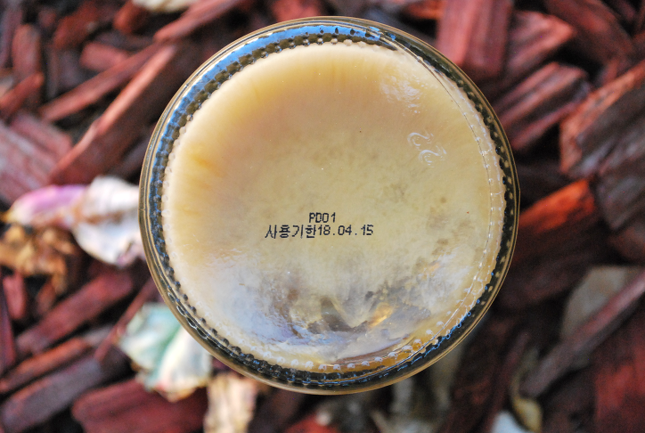 On the bottom of the jar you'll find the manufacture date. The mask has an interesting scent. Rather than smelling like honey, the scent reminds me more of corn juice. It doesn't smell sweet like honey at all. I'm guessing that it might be because the scent of other ingredients (such as hazel oil and jojoba oil) overpowered the honey scent. I'm not sure how I feel about it, but I know I'm neither a fan or anti-fan of the scent. It is a bit strong, meaning you can still smell it even after applying it, so people who are sensitive to scents might not like it. Also, thumbs up for including a spatula! I've heard that depending on the honey, some batches may differ in color, which explains why mine is a pale gold as opposed to the dark gold color some people have. Sometimes I have to mix the product a little bit because the honey has settled to the bottom. Despite containing 38.7% honey, the mask doesn't have a sticky texture at all. Instead it's more like a thick, creamy gel with a honey-like texture, but none of the stickiness. It spreads very easily and a little goes a long way. I really enjoyed using this mask! Usually I'm not a very big fan of any type of masks, because many of them cause me to break out. 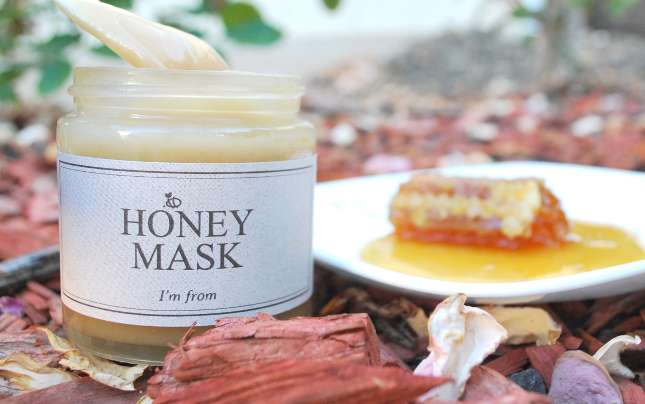 However, this honey mask just left me with gorgeous glowy skin that felt so smooth and soft to the touch. Any redness that I had was gone, and if I had any active acne it was noticeably calmed down the next day. I usually just apply a thin layer on my face and leave it on for 10 minutes before washing it off. 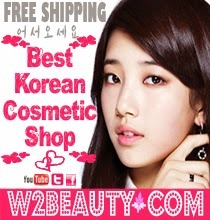 It's actually one of the two full-size skincare products that I brought with me to Korea this summer. I'd recommend this mask to any skin type. If you have dry skin it's perfect for giving your skin a, extra boost of moisture. For people with oily skin, they can just use this mask and then go straight to bed without applying any other skincare product, since it's already quite moisturizing. 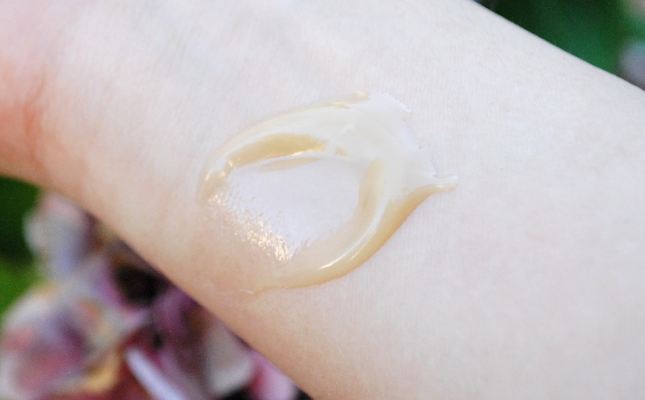 If you have sensitive skin, I wouldn't worry about using this since honey is a great ingredient for sensitive skin. However do avoid this if you have any known allergies to any of the ingredients! 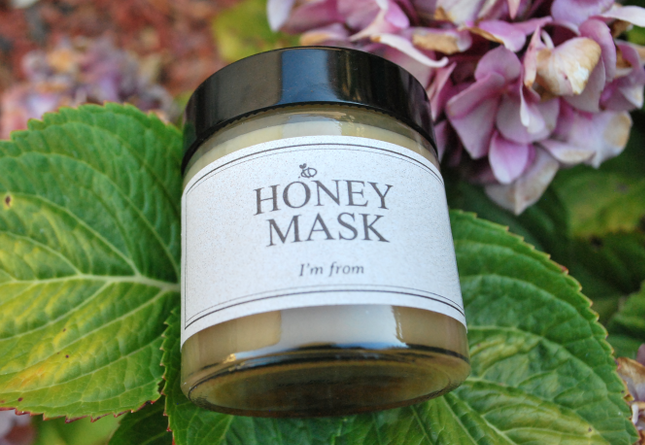 You can get your own I'm From Honey Mask at Wishtrend for $37.90! Right now there's a 25% discount for it so the price is only $28.42 instead. Also, you can use the code WISHJULY2015 to receive 10% off orders $55+, or code WISHGIFTJULY2015 to receive a 1 free Lei Lani Pink Mochi Nose Clear Pack with any order. Sorry for the lack of updates lately everyone! If any of you read my last post, I'm currently in Seoul right now and will be until August 11. I'll try to post as often as I can, but I can't guarantee anything. 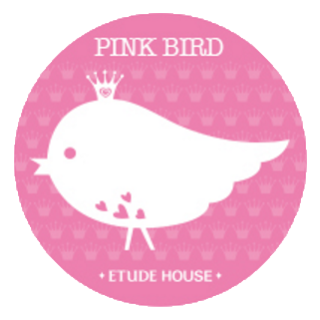 Also, I'm preparing for a giveaway right now, and I was wondering what kind of products you guys would like me to include in the giveaway :D Please let me know in the comments below! 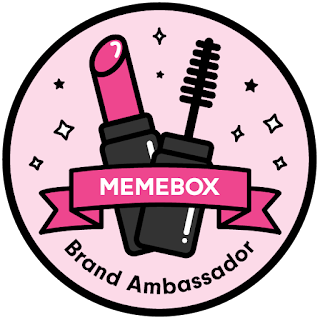 You can just comment a category (skincare, makeup, lipstick, cream, etc.) or a specific product. Thank you!